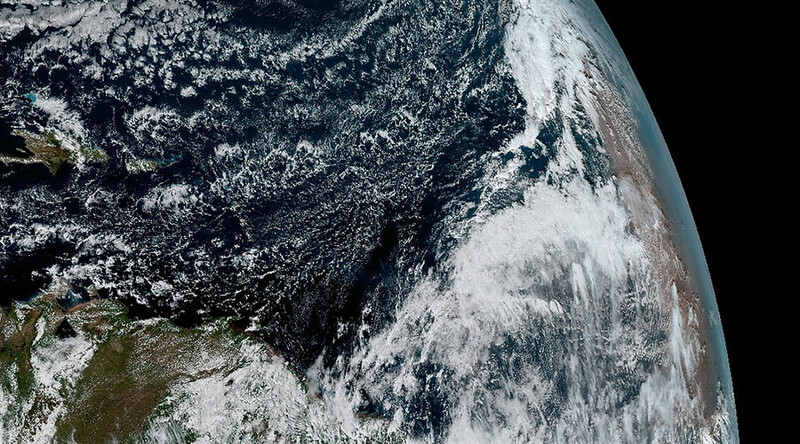 NOAA’s “revolutionary” GOES-16 satellite has delivered its first batch of incredible high-resolution images of Earth. Formerly known as GOES-R, the new highly-advanced satellite was launched into orbit by Nasa in November, for the National Oceanic and Atmospheric Administration (NOAA), to boost weather observation capabilities, which promise to provide more accurate forecasts and weather warnings “ultimately saving lives”. 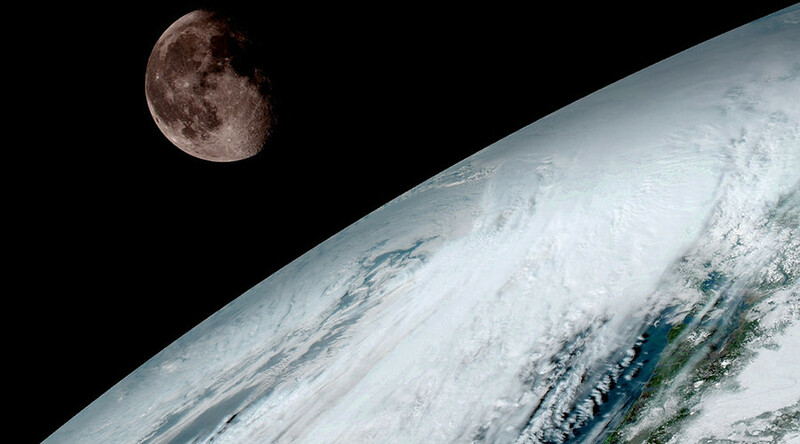 GOES-16 is expected to be fully operational in November, when it will use its six instruments to capture clearer and more detailed images of Earth than any other satellite, allowing forecasters to zone in on areas experiencing severe weather conditions. weather forecasting possibilities with this data and imagery,” said Dr. Stephen Volz, Assistant Administrator for Satellite and Information Services. GOES-16 features an Advanced Baseline Imager (ABI) camera that can scan half the Earth in five minutes, and a Global Lightning Mapper (GLM) that will continuously track and transmit all lightning across North America. “The incredibly sharp images are everything we hoped for based on our tests before launch. 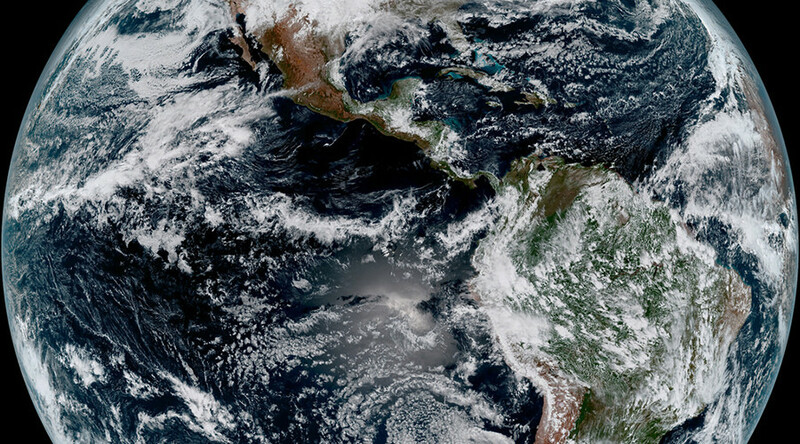 We look forward to exploiting these new images, along with our partners in the meteorology community, to make the most of this fantastic new satellite,” Volz added. GOES-16 is the first of a four satellites in the GOES-R series that will extend to NOAA’s geostationary coverage over the next 20 years.